For every booked shipment, we provide pre-printed inbound/outbound labels and shipping schedules. For trade shows and events, we also provide a move-out guide for your client/rep at the event. In addition, we email a Proof of Delivery as shipments are delivered. Contact us for a consultation and price estimate for the best and most convenient way to move your freight. 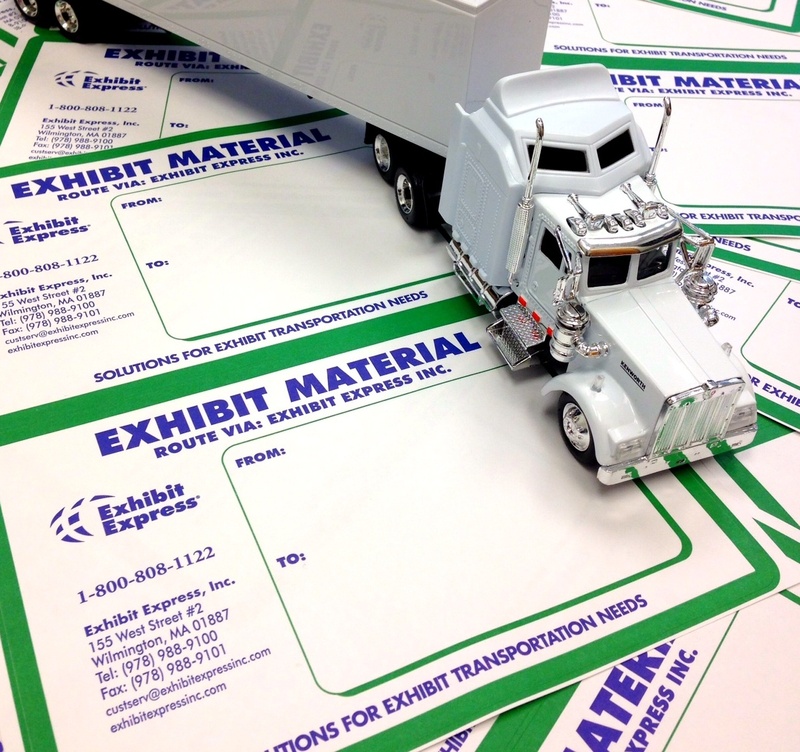 How Did You Hear About Exhibit Express? If Referral, please enter name.